In the 1981-82 NHL season, the Pittsburgh Penguins became the first team to use an alternate uniform. 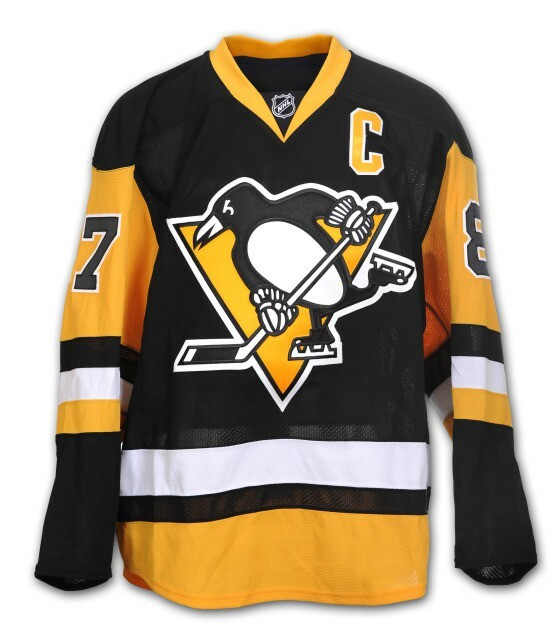 Fast-forward to today, this upcoming season, the franchise will now use the home sweater from that same season as their new third jersey. The retro sweater was revealed today by the franchise. They will wear it on twelve different occasions in 2014-15. The response from hockey fans, including me, has been very positive. Definitely a good move by the club; bringing back the old style was long overdue! You can also watch a video of the unveil. I actually wouldn’t even mind if they went to the throwback colour scheme for their home and away uniforms.